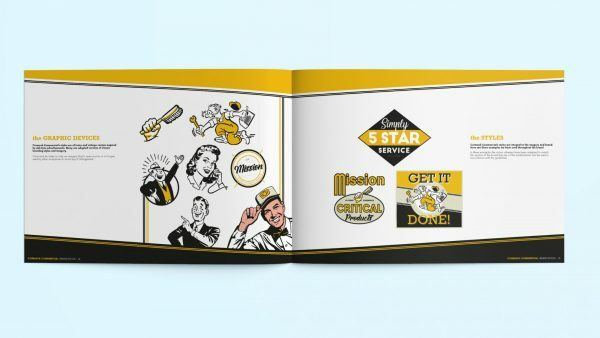 Connect with your customers with the help of our well crafted, compelling brand stories. Our concise, yet conversational copy will resonate across multiple platforms, keeping your brand at the head of your field. Well planned, well researched and well crafted, our blog posts will contain relevant adwords to maximise search ability. Effective, engaging copywriting for web, email, social media, print and all other marketing. Communicate your unique selling point effectively to your audience using our expert copywriting service. We write scripts for promotional videos or narrative for testimonial shorts to communicate the benefits of your product or service, as well as longer, narrative style scripts for documentaries or even vision casting presentations. Copywriting is more than just editing a few words, it’s having the ability to tell the story in a clear and concise manner. Working with a Christian charity committed to making a difference in Europe one of our main challenges was condensing things down into manageable bite sized pieces of content. 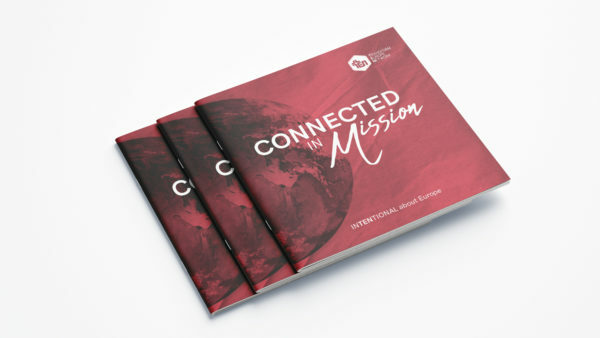 Transform Europe Network had brought with them over 50 years of mission experience and wanted to produce a leave brochure at the recent CRE (Christian Resources Exhibition). With our Editorial team we mapped out a pagination and using the narrative ‘Connected in Mission’ pulled together a series of headlines to support the story. 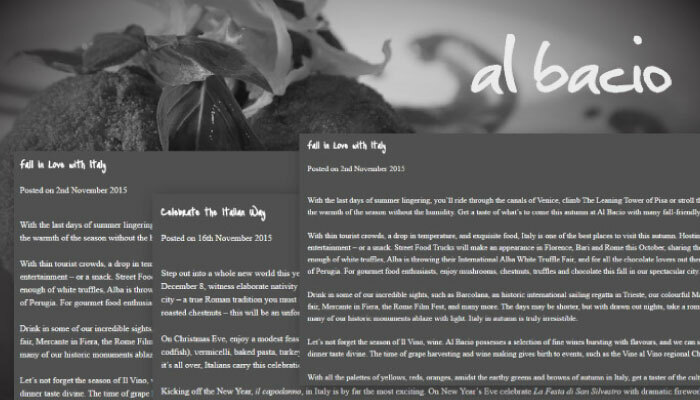 We also worked with some of the in-house creative team to support each headline with words that included TEN in them. For instance on Church Planting, we had a follow up line – Never forgotten. Once this creative copy was in place we were then able to pull together the content, using each double page spread to explain each core function of the charity. Cormack Commercial are one of Bristol’s longest serving commercial cleaning contractors. With over 60 years worth of experience and in their fourth generation they wanted to “get with the times” and finally step into the online environment. Working with the team we created a site map using the ‘vintage’ theme we set out in the Creative Strategy. 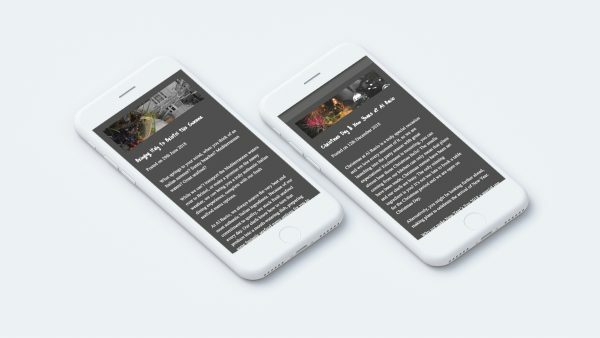 Using fun and engaging headlines mixed with clear and concise copy our focus was to bring to life a sterile service and make a mark against larger rivals. 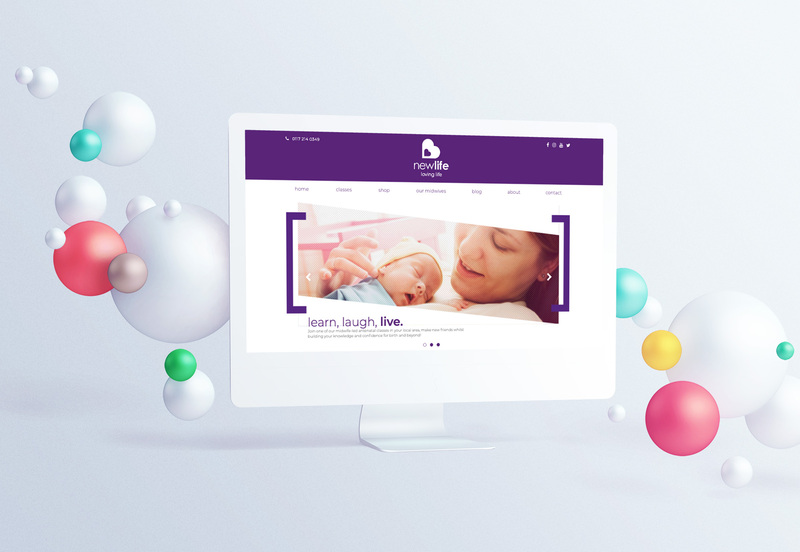 The resulting website breathes new life into the marketplace that is focussed on compliance, health and safety and being green. With Cormack Commercial we also wanted to communicate all the other services that make them more than just a cleaning company but also a business support service. In creating a site map we managed to drill down the key services while conveying each service’s benefits. We pulled everything under five titles – Cleaning Solutions, Maintenance Support, Hygiene Services, Special Ops (shop fit-outs) and a Product Range of commercial products. 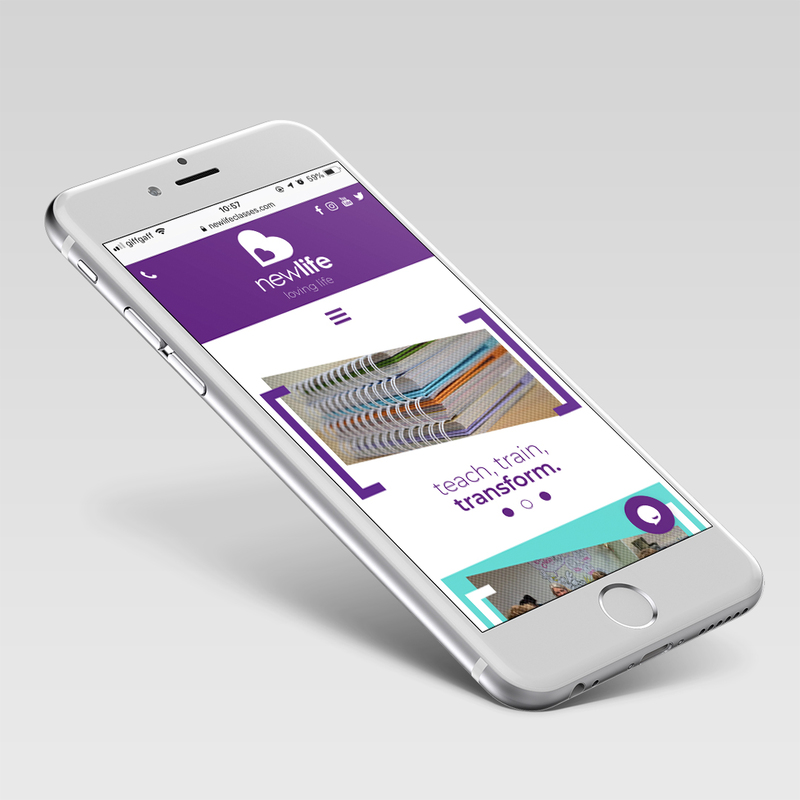 What we are left with is a stunning website with a retro feel that not only engages new business but also inspires young people who want a route into work. Plans are already in place to turn the offices into a training centre and we are working with the team to ensure that those 60 years of experience are passed on through manuals, case studies and blogs. The company Cormack Commercial are building has another 60 years as its focus. 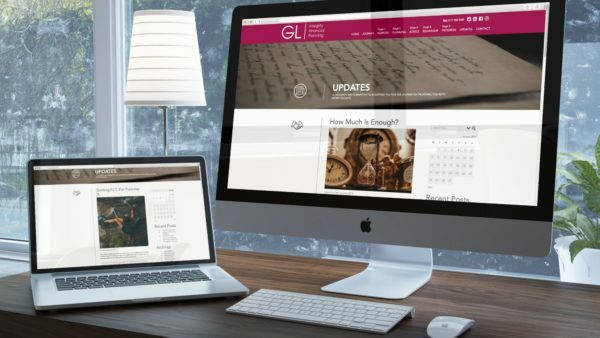 GL Integrity are committed to producing fresh and original content for both potential and existing clients. Their whole proposition centres on investing around purpose, that in order to grow anything you first need to be committed to the end goal. This narrative had been created through the branding journey as we led with GL Integrity ‘The XYZ of Investment’. We recognised very early on in the process that much of what GL Integrity were doing was benefiting the generations following the Baby Boomers, namely Gen X, Y and Z. So rather than the ABC’s of investment, we felt it right to position the brand around a future focussed approach. 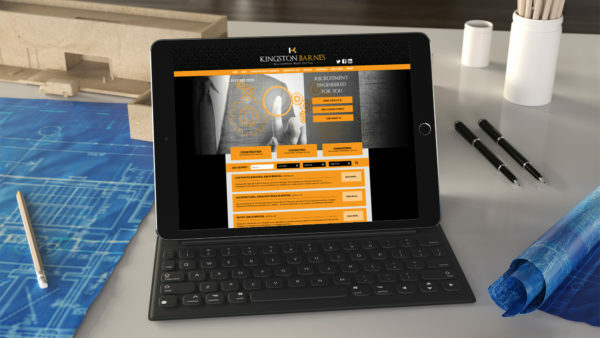 We have helped build this concept of purposeful investment, by educating and equipping people via blogs, case studies and copywriting across all communications. This amazingly rich pool of value added content reaches people via social media, the website and regular emails, inspiring them to dream big and live a life on purpose.